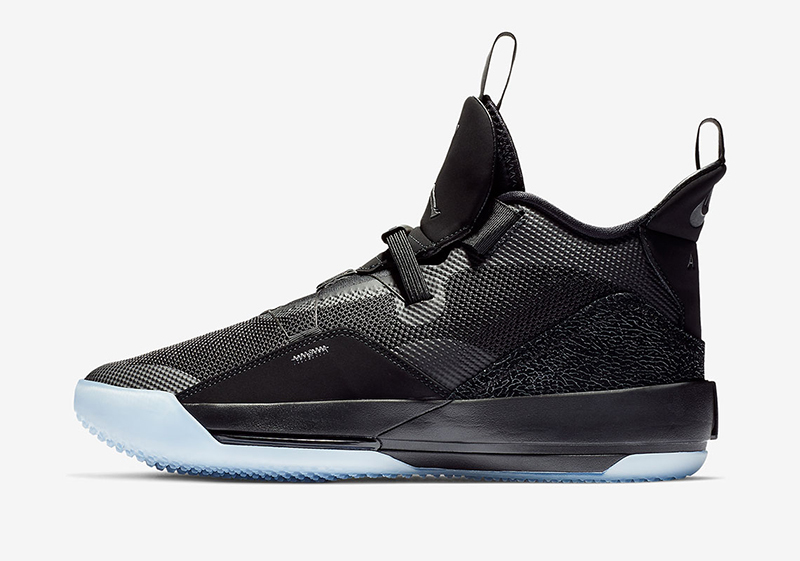 After much fanfare during the unveiling, Jordan Brand brings out the 2nd colorway of their latest signature shoe, the Air Jordan 33 ‘Utility Blackout’. While last month’s ‘Future Flight’ was done in very MJ-esque colors, the Utility Blackout goes stealthy with the blacked out uppers. Even the elephant-type print on the heel goes pretty low key to match the entire sneaker. 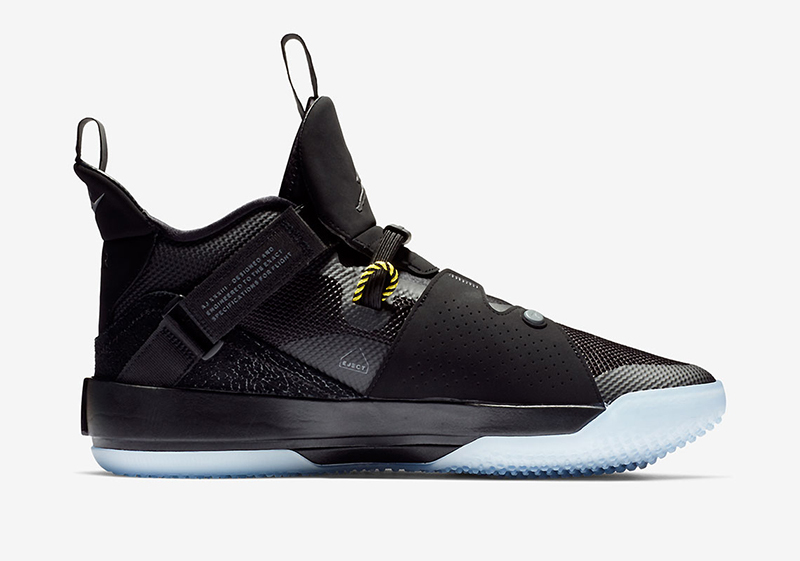 Icy outsoles provide the contrast to the shoe’s overall look, while the eject cord remains the same as the first model. 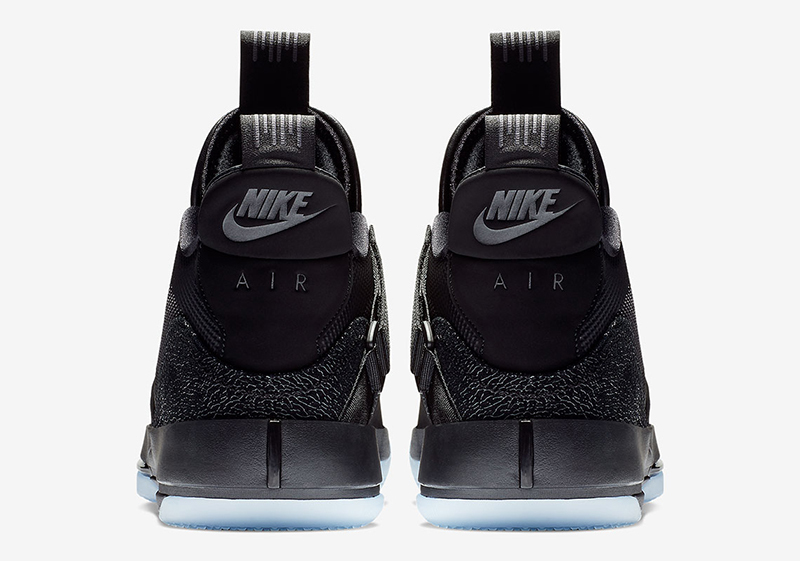 Unlike the lead colorway, the blacked out uppers make it easier to wear and makes dirt a non-factor. 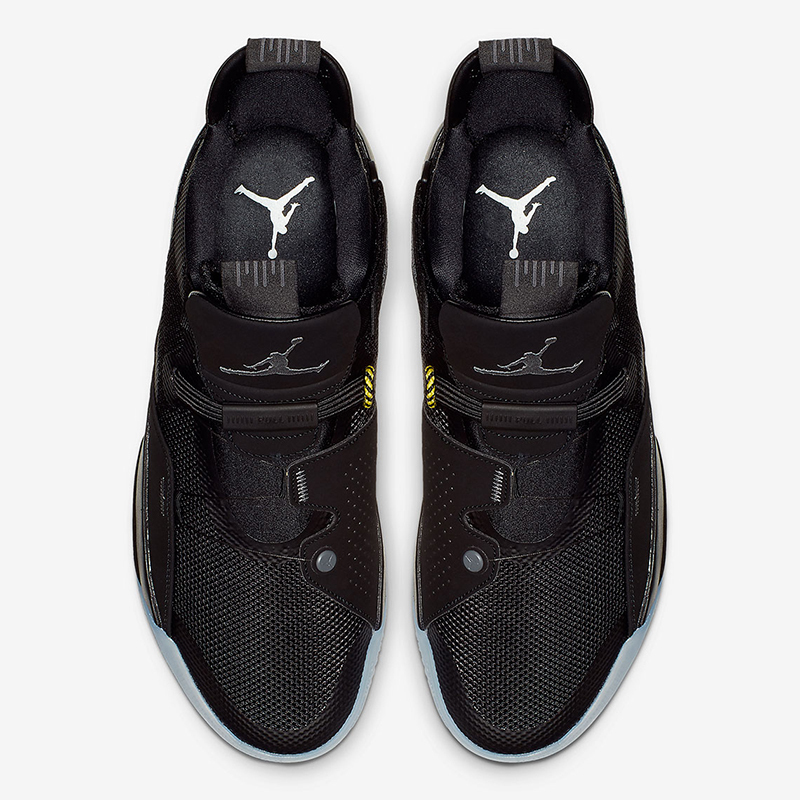 The Air Jordan 33 ‘Utility Blackout’ drops today, November 30th across Titan, the Athlete’s Foot, Nike Forum and Nike Park stores around the metro. 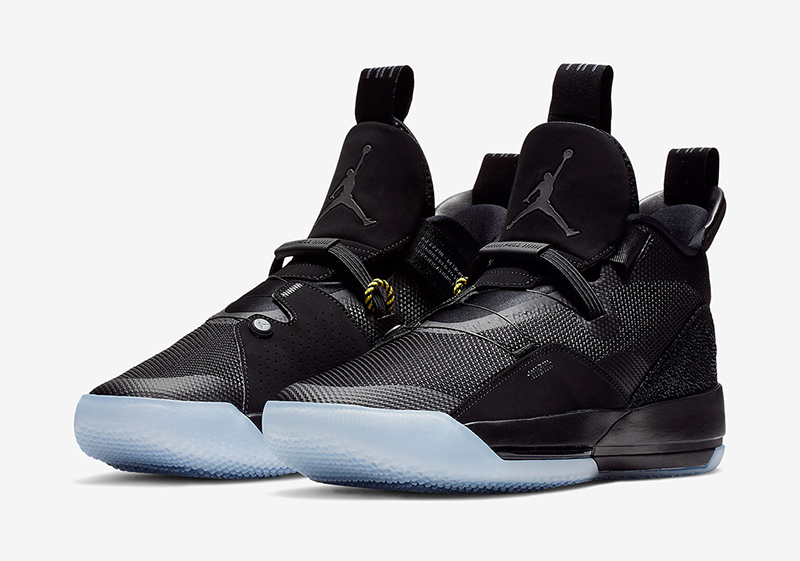 The Air Jordan 33 retails for Php 9,895.